Michigan’s lawsuit system performs averagely relative to other state legal systems. Business litigators surveyed in 2015 ranked Michigan 24th in the nation at producing fair and reasonable justice. 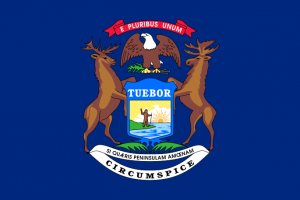 Michigan’s laws could certainly use improvement, particularly in the areas of jury service reform and transparency in contracts between private attorneys and the state Attorney General office. NERA Economic Consulting completed a study quantifying the economic impact of passing a bevy of lawsuit reforms. According to the report, passage of a complete package of lawsuit reforms could increase employment in Michigan between 0.55 and 1.49%.